Telecommunications providers provide access to telephone and related communications services. They offer a variety of contracts that allow users to call each other against a fee. 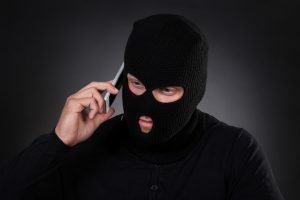 Telecommunication providers are subject to a large variety of frauds and have to assess the impact and likelihood of these frauds continuously. New technology allows new kinds of service contracts, and telecommunication providers continuously innovate their business with these contracts. What kinds of fraud are introduced by these new contracts? How severe are these frauds? What can a telecommunications provider do to reduce these risks? For a large telecommunications provider, we analyzed a number of basic contract and fee structures. Our software generated and ranked all possible frauds that can be committed with these contracts. We showed how attractive these frauds are for the fraudster, and how much the telecommunication provider would be hurt commercially by this. Our analysis also showed where in the communication network an additional action would mitigate these risks.